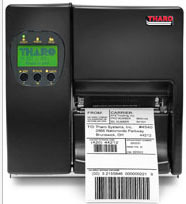 Tharo T-4604 High Output Industrial Barcode Label Printer with Thermal Transfer print method. 600 DPI and up to 4 IPS. Large color touch screen LCD. 2 host USB ports and Ethernet port. 32-bit RISC CPU. Includes EASYLABEL® Start Software. Media Types Continuous form, gap labels, black mark sensing and punched hole. Label length set by auto-sensing or programming. USB2AB USB 2.0 CABLE A-B TYPE for the Tharo H-Plus/H-600 Label Printers ..
033-Z2i011-060 CUTTER MODULE WITH TRAY for Tharo T Series Label Printers. Field Installable. ..
EWIND4 THARO EASYWINDER 4 Label Rewinder, Powered label rewind compatible with all 4” direct thermal/thermal transfer printers. Label width 1" to 4". Media Roll outside diameter capacity of 8”. ..
R412V THARO R-412 Label Rewinder. Winds up to 12 inches per second and can be used with most 4 inch wide web printers. Supports inside and outside printing. 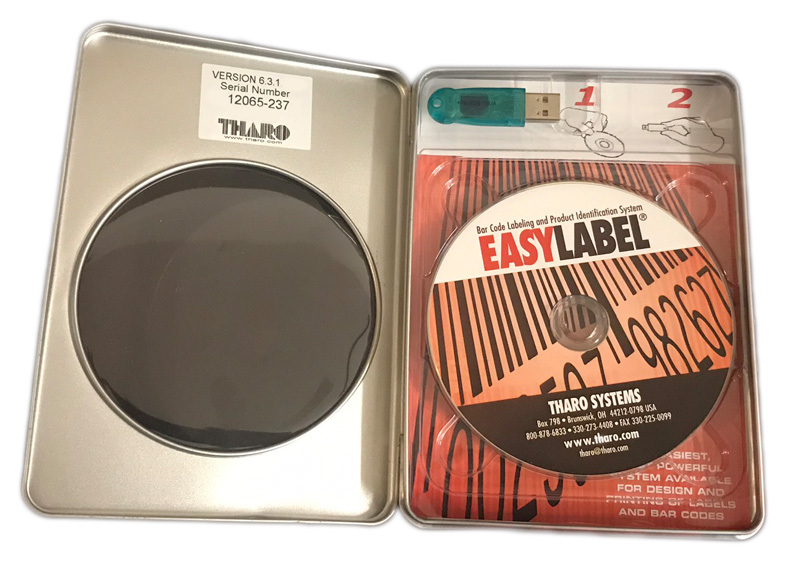 ..
EWINDU THARO EasyWinder Universal Label Unwind Powered label rewind compatible with direct thermal/thermal transfer printers with a web width capacity from 1” to 9” wide. Media Roll outside diameter capacity of 12”. 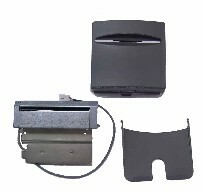 ..
033-Z2i004-060 Wi-Fi Interface Module for Tharo T Series Label Printers. Field Installable. ..
023-Z2i002-060 MAIN PCB ASSEMBLY for Tharo T Series Label Printers. Spare Part ..
023-Z2i006-060 POWER SUPPLY for the Tharo T Series Label Printers. 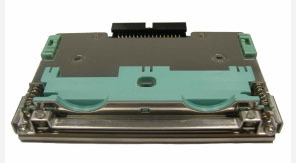 Spare Part ..
023-Z6i001-060 Replacement T-4604 PRINTHEAD, 600 dpi ..
023-Z2i004-060 PLATEN ROLLER (Drive Roller) for the Tharo T Series. Spare Part ..
THARO V-425E footprint. Thermal Transfer/Direct Thermal Mode. 50.8mm (2”)~101.6mm (4”)/sec print speed, 12mm (0.47”)~1727mm (68”) print lenght and 25mm (1”)~104mm (4.09”) print width. Supports BMP and PCX Images, 1MB Flash built-in, 2MB DRAM. 203 dpi. Up to 5 ips. Ethernet TCP/IP port included. 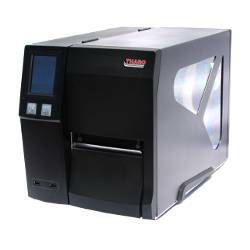 THARO V-434E small footprint. Thermal Transfer/Direct Thermal Mode. 50.8mm (2”)~101.6mm (4”)/sec Print Speed, 12mm (0.47”)~1727mm (68”) print length and 25mm (1”)~104mm (4.09”) print width. Supports BMP and PCX Images, 1MB Flash built-in, 2MB DRAM. 300 dpi. Up to 4 ips. Ethernet TCP/IP port included. 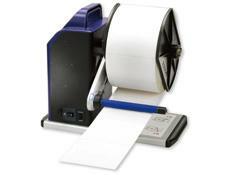 Tharo H-427 Plus barcode label printer with Thermal Transfer & Direct Thermal print methods. 203 DPI. 7 IPS. 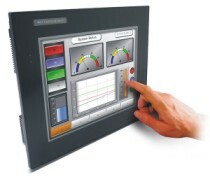 Color LCD and button panel. USB and Ethernet port. 32-bit RISC CPU. Includes EASYLABEL® Start Software. 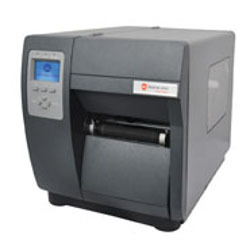 Tharo H-435 Plus barcode label printer with Thermal Transfer & Direct Thermal print methods. 300 DPI. 5 IPS. Color LCD and button panel. USB and Ethernet port. 32-bit RISC CPU. Includes EASYLABEL® Start Software. 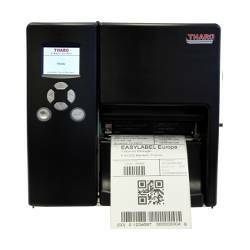 Tharo T-4210 High Output Industrial Barcode Label Printer with Thermal Transfer print method. 203 DPI and up to 10 IPS. Large color touch screen LCD. 2 host USB ports and Ethernet port. 32-bit RISC CPU. Includes EASYLABEL® Start Software. 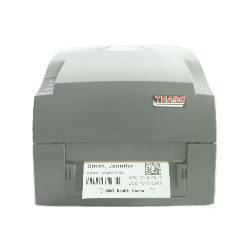 Tharo T-4307 High Output Industrial Barcode Label Printer with Thermal Transfer print method. 300 DPI and up to 7 IPS. Large color touch screen LCD. 2 host USB ports and Ethernet port. 32-bit RISC CPU. 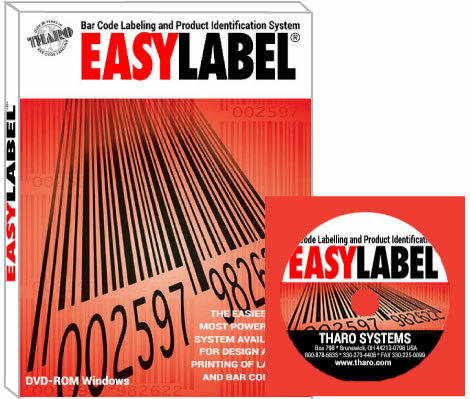 Includes EASYLABEL® Start Software.